Whole Foods Markets took these statistics to heart and announced that by Earth Day 2013, they would stop selling “red-rated” wild-caught fish. 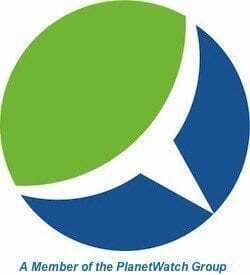 Due to overwhelming cooperation with their suppliers, the national grocer was able to beat their self-imposed deadline and will have all red-rated fish off their counters by this Earth Day, April 22, 2012. The rating system of wild-caught fish was created by the Blue Ocean Institute and the Monterey Bay Aquarium, two nonprofit research organizations. Since 2010 they’ve worked with Whole Foods Markets to label all fish red, green or yellow rating so that consumers can make responsible choices about the fish they’re eating. The red rating means that the species of wild fish is either overfished or that the methods used to catch the fish negatively impact the surrounding marine life. A yellow rating means that there may be some concerns regarding the health of the species or some of the fishing methods used to catch the fish. A green rating means that the species is abundant and caught using environmentally friendly methods. The highest rating of fish is determined by the Marine Stewardship Council (MSC), the world’s leading fishery certification program. Fish species like Alaska Salmon, Nova Scotia harpoon-caught swordfish and Pacific cod are all certified with the MSC eco-label. The next “best choice” would be a green-rated fish like the Pacific halibut. For years the grocer hasn’t carried orange roughy or bluefin tuna because of sustainability concerns. Now Atlantic halibut, grey sole and skate are disappearing from Whole Foods as well. 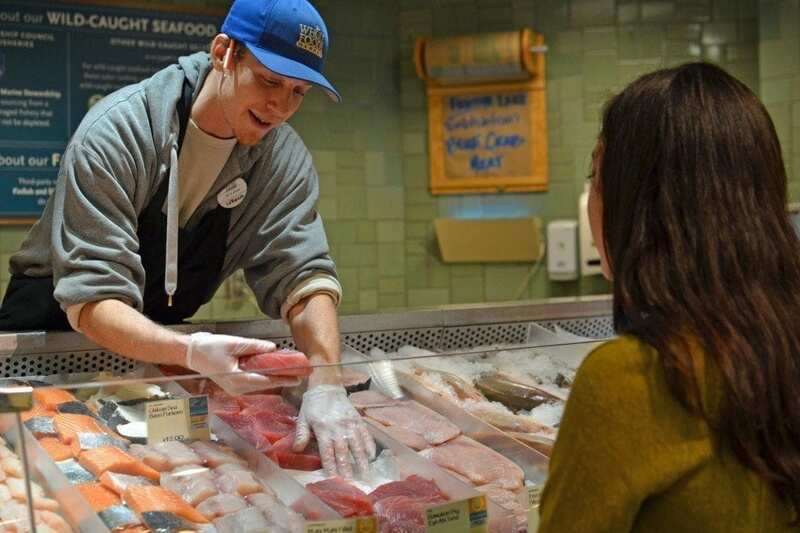 To celebrate their new policy, the grocery chain is holding a “Fishmonger Face-Off” contest to highlight employees’ knowledge of fish and creativity with recipes and to educate shoppers about environmentally friendly fish choices. Whole Foods’ decision to ban red-rated fish doesn’t lessen the fish debate. While nutritionists and dieticians encourage a fish-enriched diet, the fact is that our oceans are abused through pollution and overfishing. Mercury levels in tuna are an excellent example of the human impact on our oceans. And while farm raised fish are an option, they’re typically fed a diet of corn which decreases their nutritional value. Consumers must begin making responsible purchases regarding these environmental issues, from which fish to buy to gas vs electric cars and electric power vs solar panels. As responsible stewards of the ocean, it is up to us to purchase with a conscience.